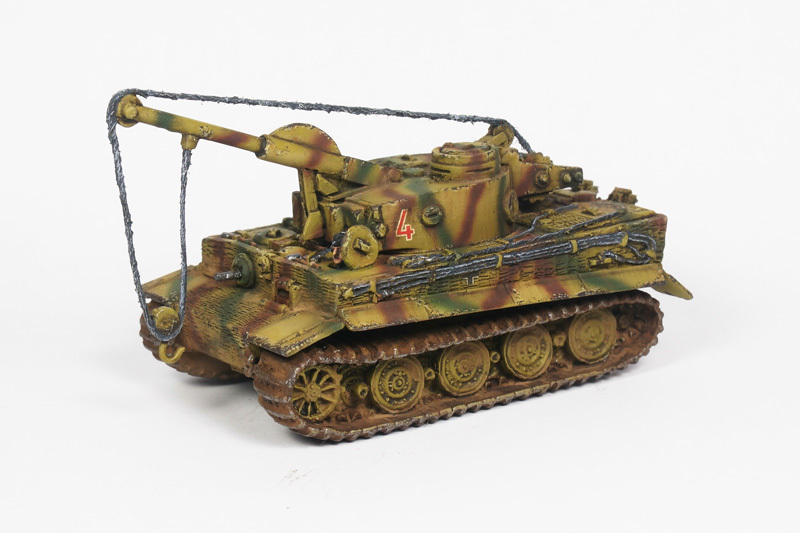 I finished the Heer46 Bergetiger yesterday. 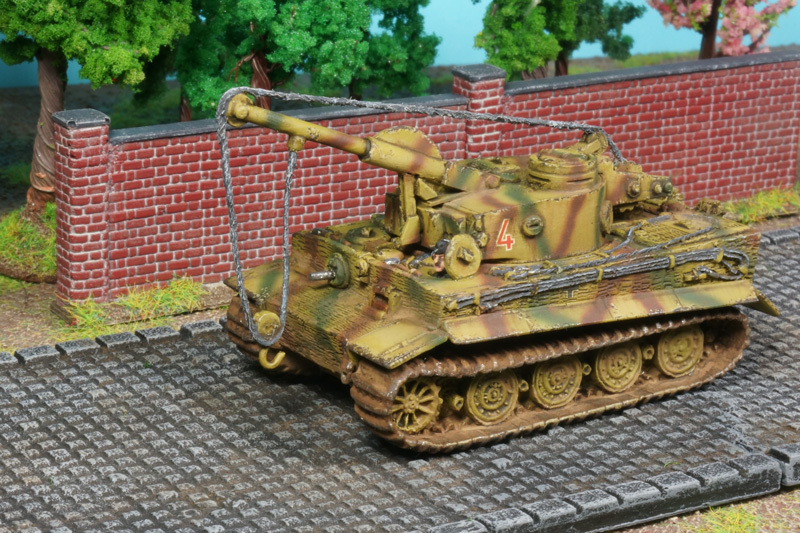 In the first part of the WIP we showed the history of the Bergetiger, the basecoat and the tritonal camo. Now it’s time to see the final pics of this strange but lovely feline. 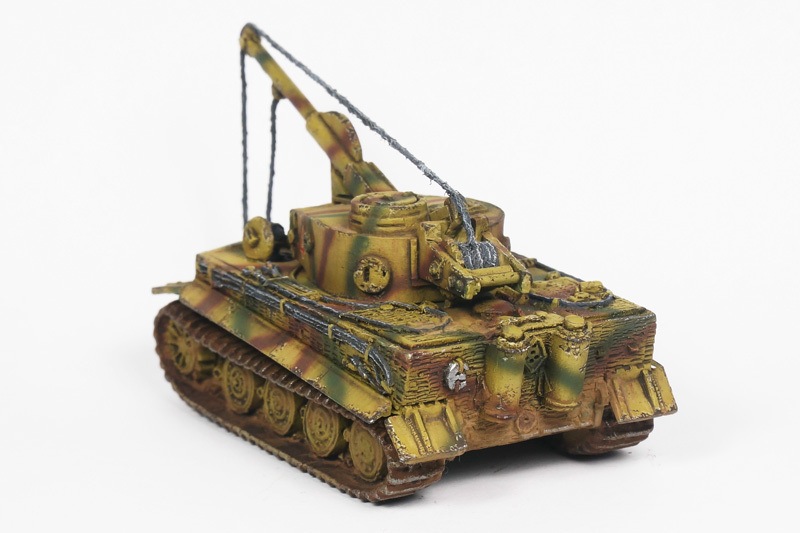 The Bergetiger kit from Heer46 includes the turret and the crane for less than 6€. All casted in good quality white metal. 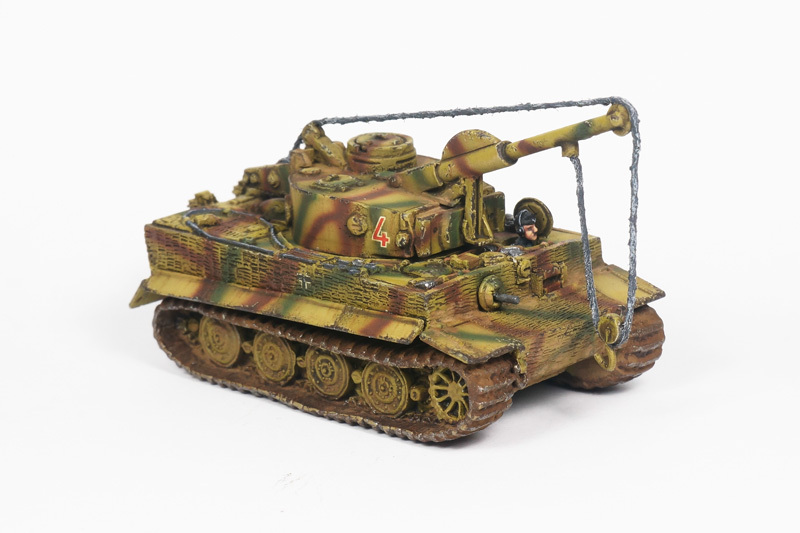 A nice piece to decorate our army or to use it as a recovery vehicle (although we know from the previous post that the Bergetiger wasn’t really a recovery vehicle ;)). The chassis is from Battlefront, but the Heer46 kit of the Bergetiger fits really nice on the Plastic Soldier Company Tiger tanks.